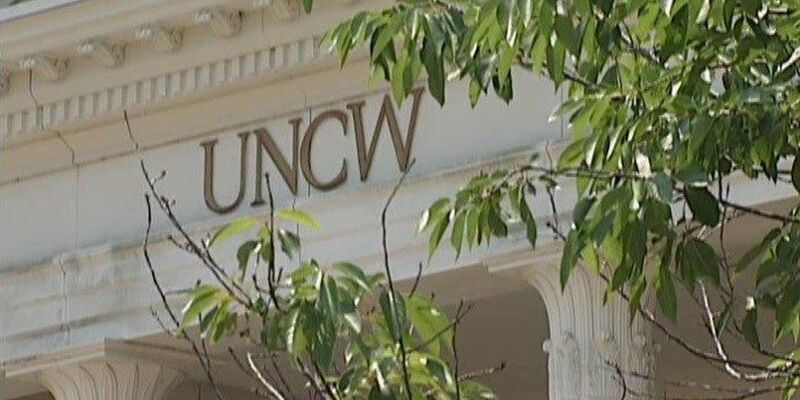 WILMINGTON, NC (WECT) - The University of North Carolina at Wilmington is making national headlines again, this time ranking #7 on the U.S. News & World Report list of Best Online Bachelor's Programs. The college was also included on the Best College Value for 2018 by Kiplinger's Personal Finance. "The way I see it is that there is a great need growing and a great need for quality online education," Chancellor Jose V. Sartarelli said. "UNCW is coming to supply it and this is just the beginning." According to a news release, the Best Online Bachelor's Programs rankings are awarded only to programs where all required coursework is completed online. UNCW was recognized for its two qualifying programs, nursing and clinical research. "I think the challenge for us is - how do we keep it up? How do we keep ourselves up there as one of the leading schools providing quality - high-quality online education," Sartarelli said. UNCW also ranked 62nd among the top 100 public universities nationwide for college value. Of the six North Carolina universities in Kiplinger's top 100, UNCW ranks 2nd in 4-year graduation and 3rd in average salary earned after graduating; this places UNCW graduates in a powerful position. Students are more likely to graduate on time than they would at other public institutions in the state, and their eventual salaries are potentially higher. "As one of the institutions that make up the nationally respected University of North Carolina system, UNCW is committed to providing an accessible and affordable, high-quality education," Sartarelli said. "These rankings recognize our continued commitment to developing distance education programming and the university's overall affordability and value. Our students get an outstanding return on their investment through our faculty and applied-learning experiences that position them to compete for jobs or continue their education." Kiplinger's selects the top 100 public, private and liberal arts institutions based on admissions rates, academic quality, retention, student-faculty ratio, graduation rates and cost. Academic excellence and affordability are key objectives in UNCW's Strategic Plan.